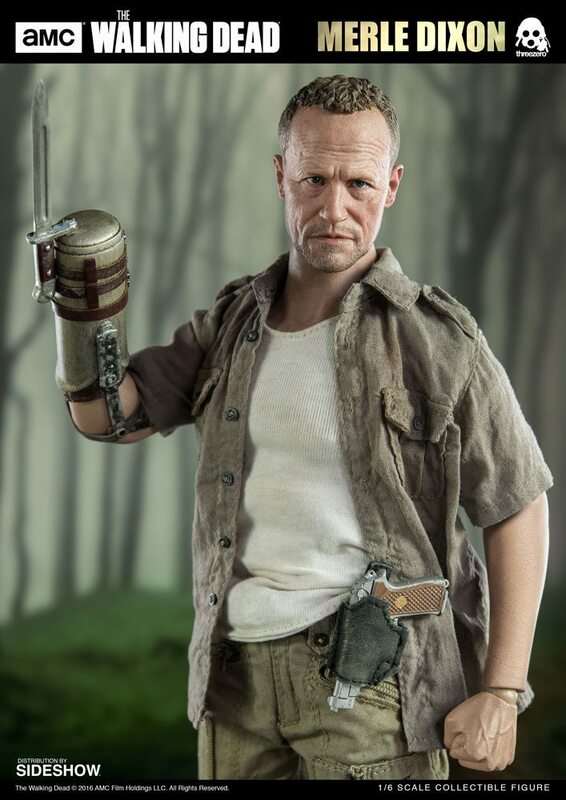 ThreeZero's The Walking Dead Merle Dixon Action Figure is Available! 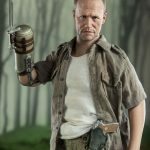 ThreeZero’s The Walking Dead Merle Dixon Action Figure is Available! 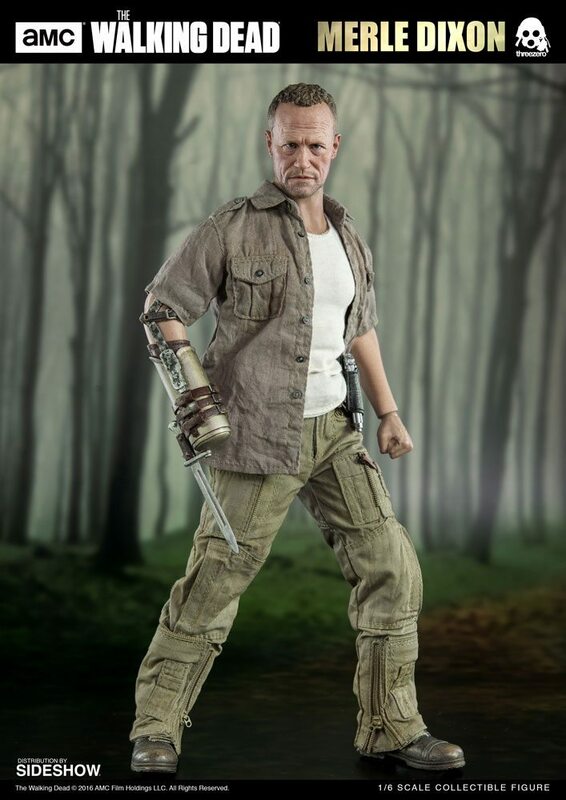 ThreeZero’s Merle Dixon action figure will feature a hand-tailored outfit. 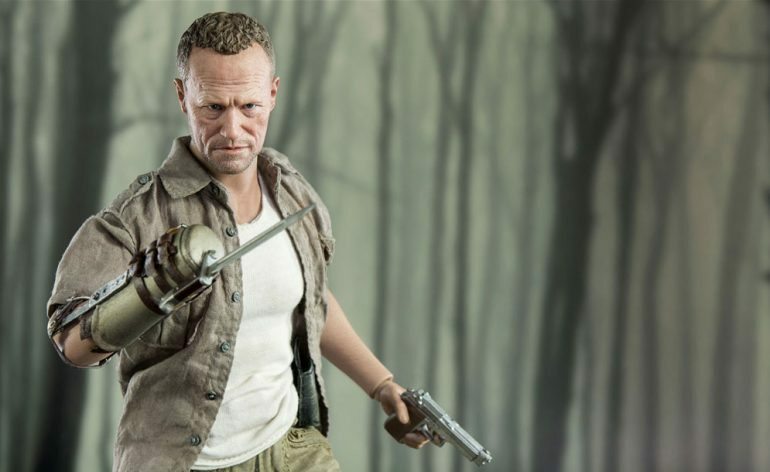 Recently, ThreeZero has been bringing the Sixth Scale goodness with figures for a variety of TV shows, such as the Walking Dead, Game of Thrones, and Breaking Bad. 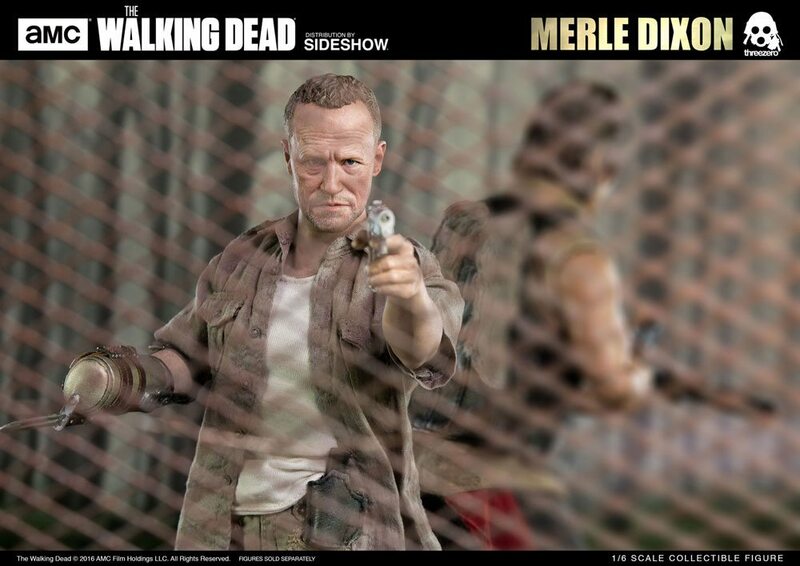 And now, they’ve revealed their latest Walking Dead sixth scale, a Merle Dixon action figure. 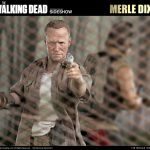 Which is actually something of a surprise as Merle is no longer part of the show, and not necessarily one of the more popular characters. Which isn’t a bad thing at all. I actually appreciate seeing figures of some of the lesser characters, especially when it comes to popular franchises. 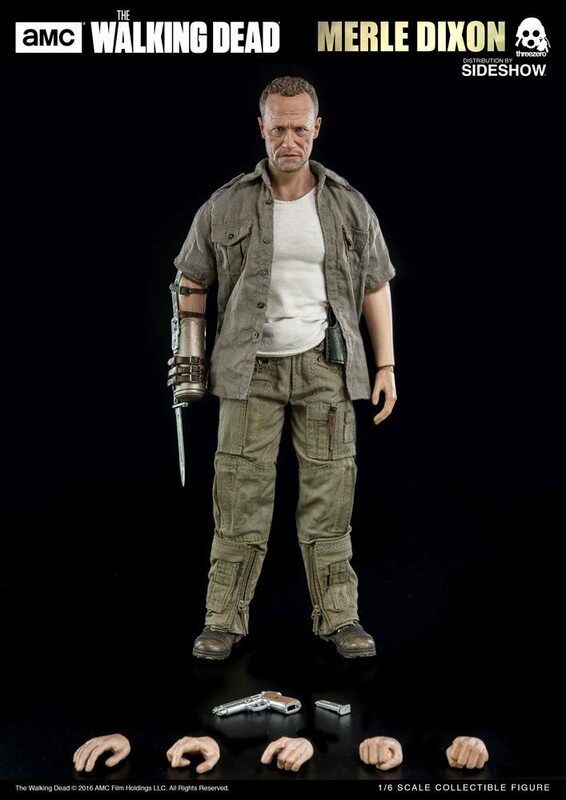 So, what does ThreeZero have in store for use with this Merle Dixon action figure? Let’s take a look! The figure is done in sixth scale, and will be 12 inches (30.5 cm) tall. 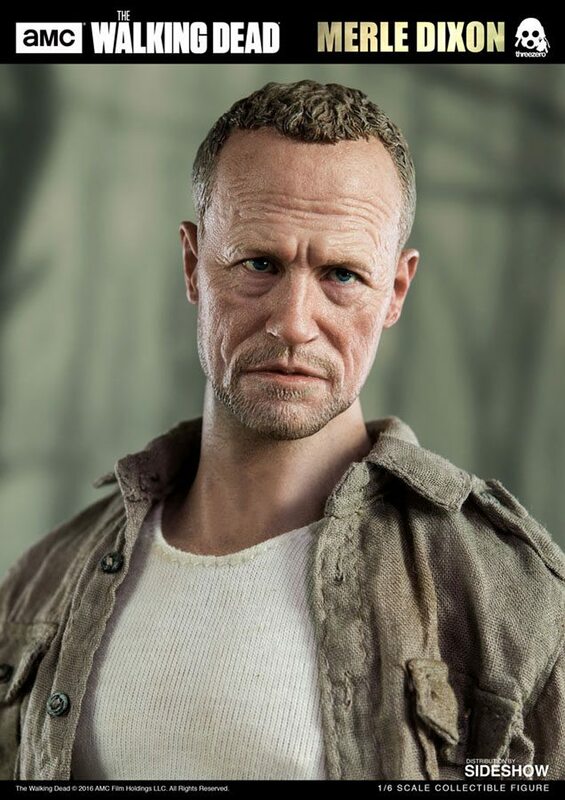 The figure will feature a head sculpt with an authentic likeness to actor Michael Rooker, who played Merle Dixon on the show. What Costume Parts Will the Figure Come With? 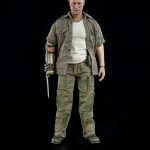 What Interchangeable Parts and Accessories Will the Figure Come With? 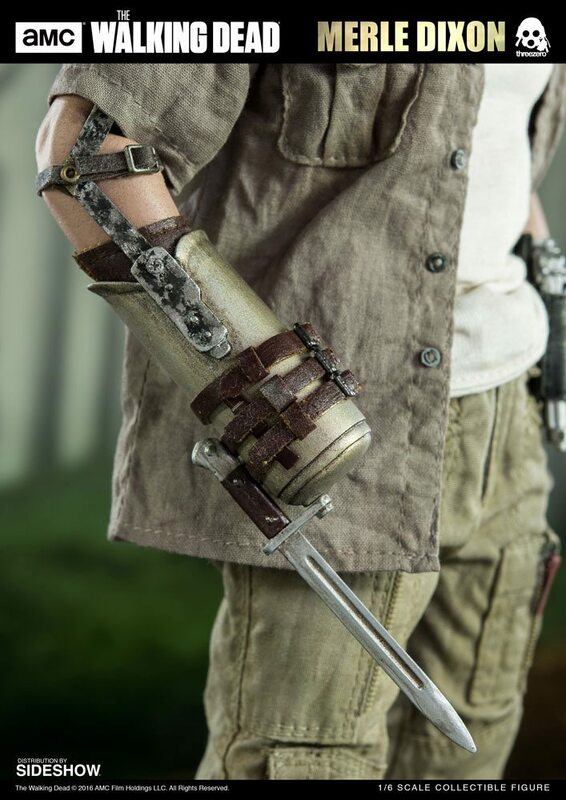 The figure will also come with pistol which will have a removable magazine. 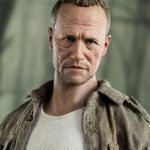 Where Can the Figure Be Pre-ordered, and How Much Will it Cost? 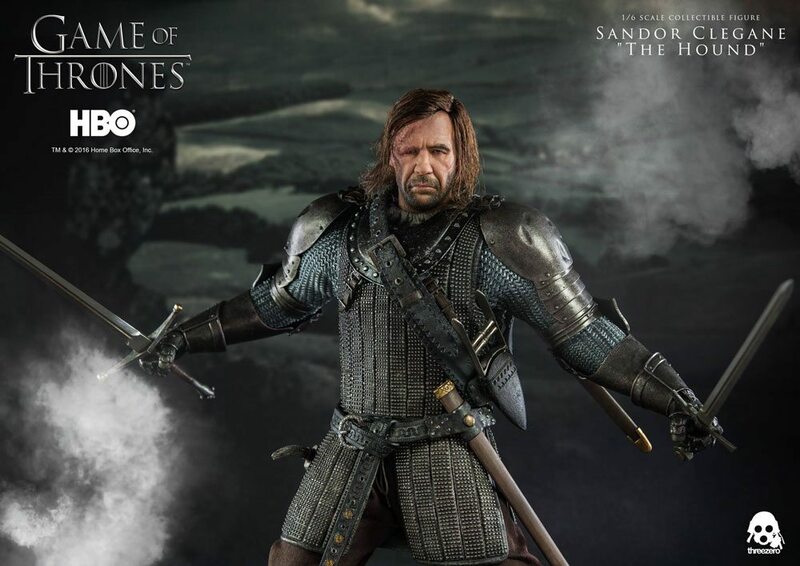 You can currently pre-order the figure on ThreeZero’s website for a limited time for $160, or on Sideshow Collectibles website for $165. When Will the Figure be Available / Shipping? 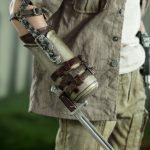 According to ThreeZero, the figure should be shipping and available in Q2 2017. 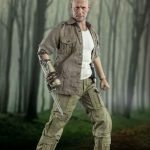 McFarlane Toys New Star Trek and The Walking Dead Action Figures.